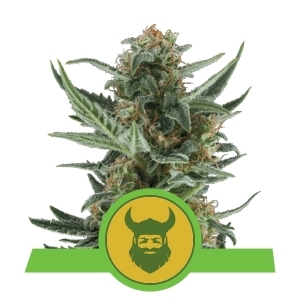 Growing and crossbreeding different Cannabis strains is practically an art. 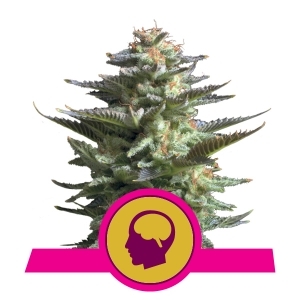 Each year, hundreds of companies and enthusiasts claim to have developed the best strains: and so, to have a clear and objective idea of which cannabis strain is truly the best in its field, a prestigious event is held each year, with an independent jury who decides which Cannabis is the best of the year. In the meantime, several annual events tied to cannabis have sprung up, each with its own competition. The most renowned Cannabis Cups are the Highlife Cannabis Cup, the Spannabis Cup, the Oiartzun Cup and the High Times Cannabis Cup. 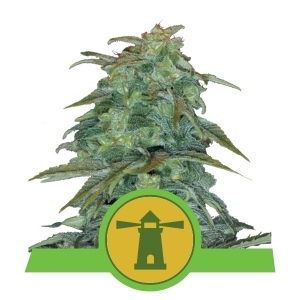 In our incessant search for the best marijuana plant possible, at Royal Queen Seeds we have been measuring ourselves against the competition for years to ensure that our clients safely obtain the best cannabis seeds possible. 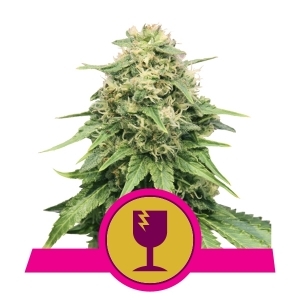 Our years of experience in crossbreeding the best cannabis varieties have helped us win eight prestigious Cannabis Cups!